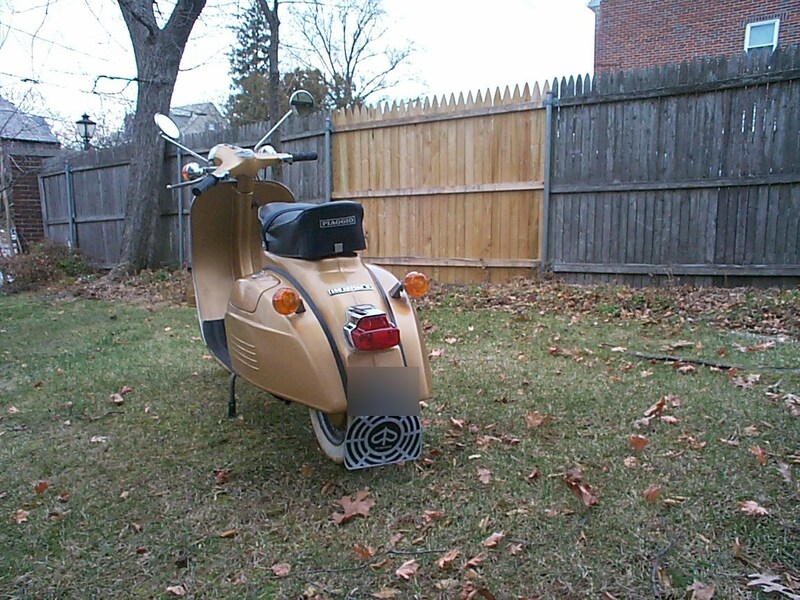 there is a large hole where the kick starter goes i broke the kick starter.scooter has a trunk. 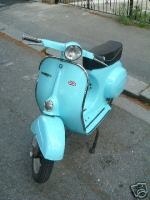 stolen from 17th & green, btwn midnight sunday and 6.00 monday morning. Stolen from out back of my store at 2414 Central Avenue between 6pm and 7:30pm on August 4th. Scooter has been wrecked before. Left side cracked, some pieces torn off silver fender. Stolen on 28th street out in front of the house. Pysical traits: Missing 1 of the fron side red circular reflectors. Front fairing is scratched. Rear mudflap is removed. A yamaha symbol sticker reflects off the rear break light. Has ugly vinyl seat cover that was not a formed cover(folded edges).Now missing fron bumper trim that was pull off. Had weak starter. They took off my ignition cap and my cup holder. 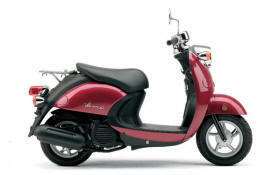 Tried to steal my neighbors Honda Metropolitan, but either could not get the ignition cap off or something scared them. 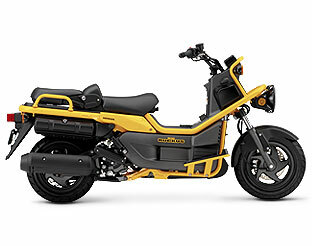 WAS STOLEN ABOUT 8:30 A.M. FROM PARKING LOT AT GRANT AND ALVERNON. ONE OF THREE OR FOUR BLACK BUDDY'S IN TUCSON AREA. 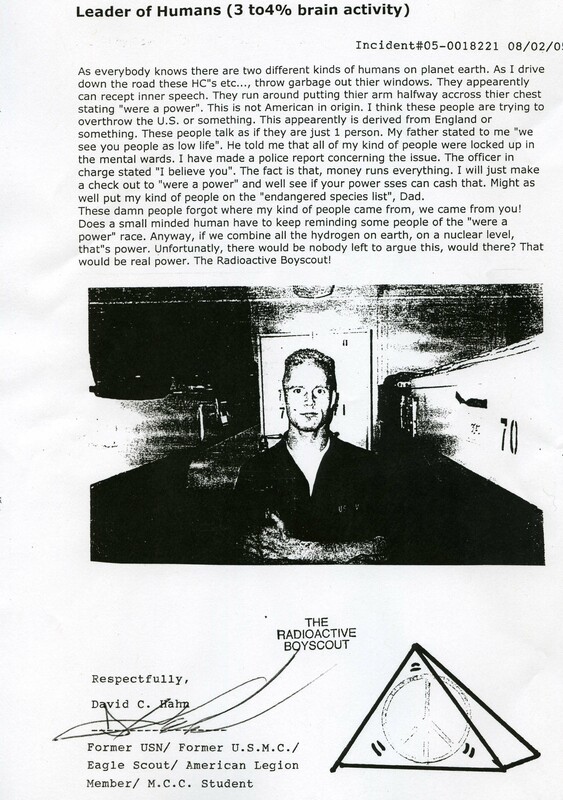 CAUGHT ON VICEO, BIKE WAS PUT IN THE BACK OF A LATE 70'S TO EARLY 80'S BLUE PICKUP TRUCK, POSSIBLY CHEVY. THE PICTURE LINKED IS A GENERIC PICTURE, BUT BASICALLY THE SAME BIKE. HAD ABOUT 125 MILES ON IT WHEN TAKEN. 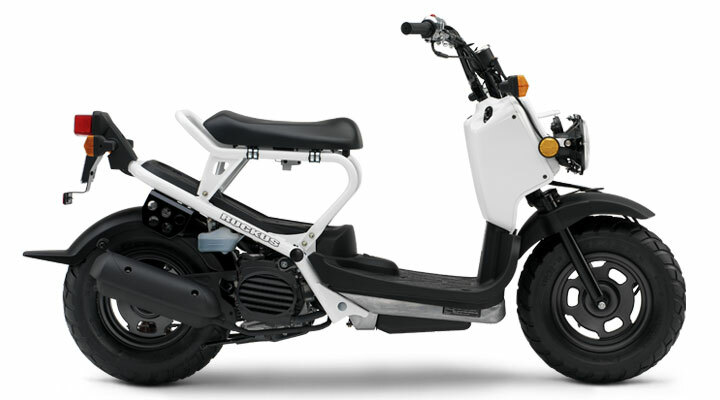 WAS STOLEN ABOUT 8:30 A.M. FROM PARKING LOT AT GRANT AND ALVERNON. ONE OF THREE OR FOUR BLACK BUDDY'S IN TUCSON AREA. CAUGHT ON VICEO, BIKE WAS PUT IN THE BACK OF A LATE 70'S TO EARLY 80'S BLUE PICKUP TRUCK, POSSIBLY CHEVY. THE PICTURE LINKED IS A GENERIC PICTURE, BUT BASICALLY THE SAME BIKE. Up to $1500 Reward or no charges pressed if returned no questions asked. 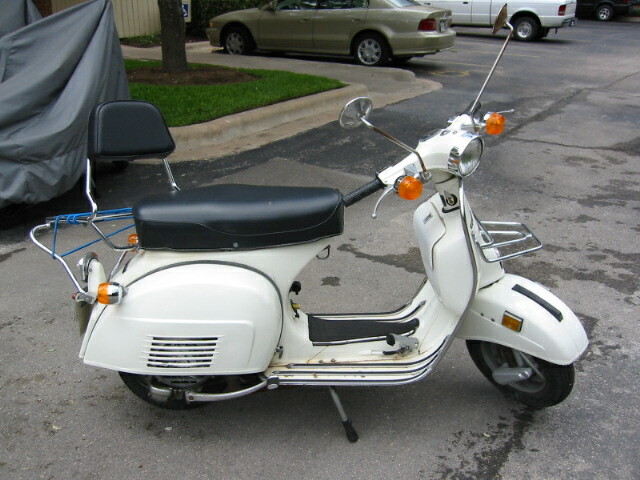 This scooter was stolen from the Scotland Yard apartments between 2 and 11am. Taken the night of July 6th/morning of the 7th from Village Green Townhomes. Approximately 120 miles on scooter. Was stolen from SPD in Santa Ana before they moved. It was taken from the lower belmont area outside my building. It is small 50cc and a vino copy. Thanks for keeping your eyes open. No front fender. Rear rack's paint is chipped off and rusted. Battery is poor. The front panel was replaced so it doesn't have any fancy black stickers on it. About 3-5000 miles on it. 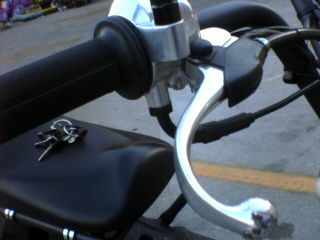 Crack on paneling near right handlebar. Missing cover for the VIN number. Went missing, don't know how or why it got stolen. 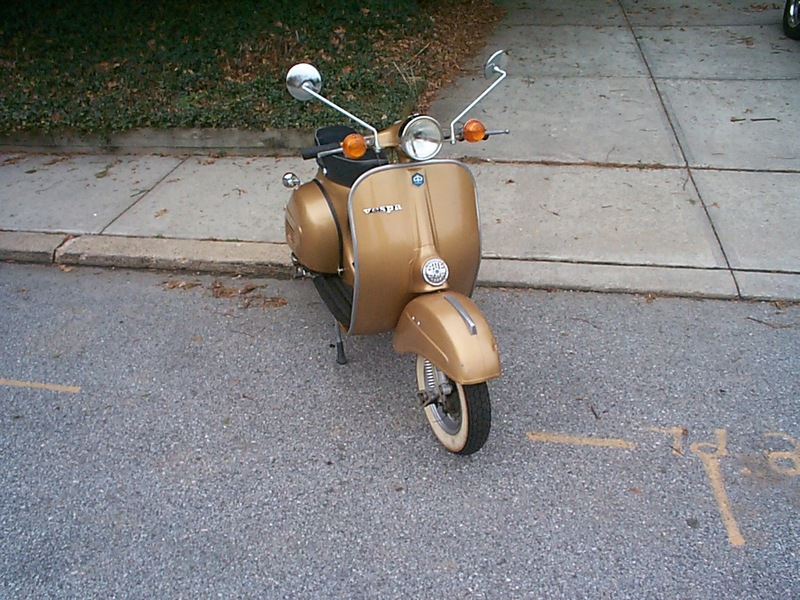 stolen from 4219 nicholas ave. between 1030 and 1100 pm. has a storage compartment on the back. reward may be offered for information leading to safe retreival of the bike. Stolen right out of the parking lot where I was working out. I've had it for only a month. 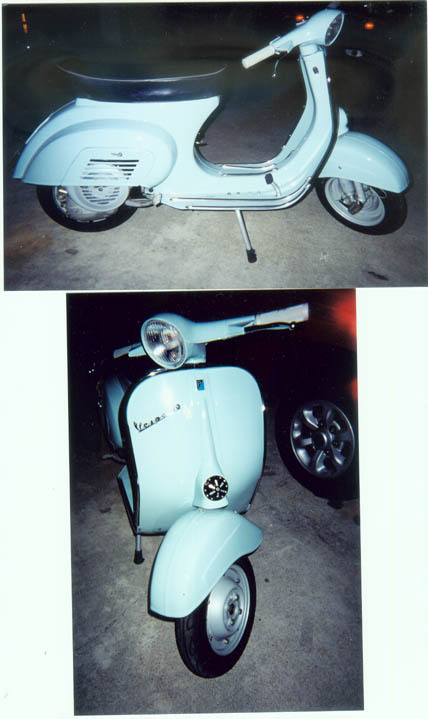 This scooter, along with the Lt.blue one, was stolen from Capitol Heights Apartments on 13th and Grant Street. 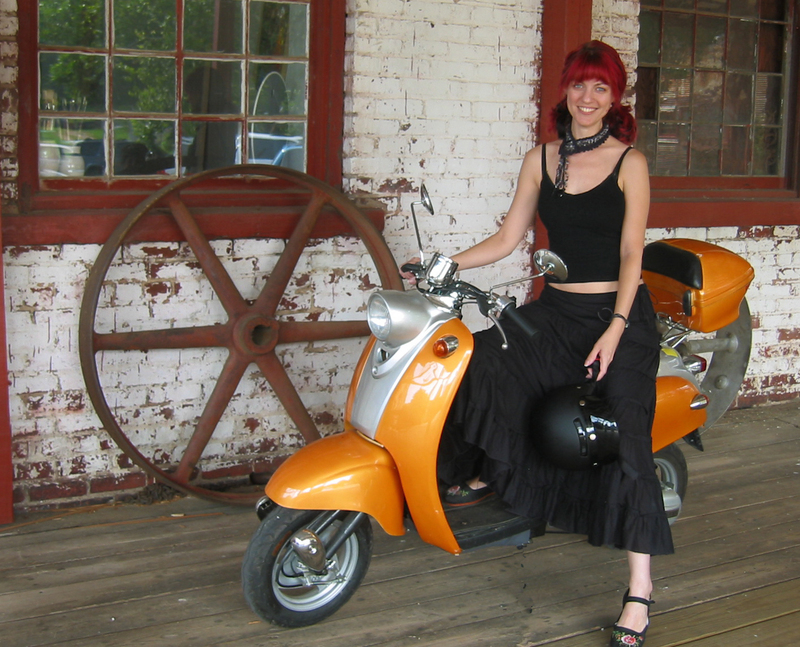 It was parked on the bottom floor of the garage and was stolen sometime either in January or February of 2006. This scooter had all of the stock Honda stickers, an In 'N' Out sticker, a turtle sticker, and a 'Theres a Village somewhere in Texas who is missing its idiot' sticker. Please call if you have any info. Thanks! 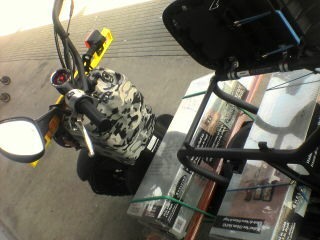 Stolen, along with a yellow Metropolitan, from Capitol Heights Apartments (on the bottom floor of the garage). 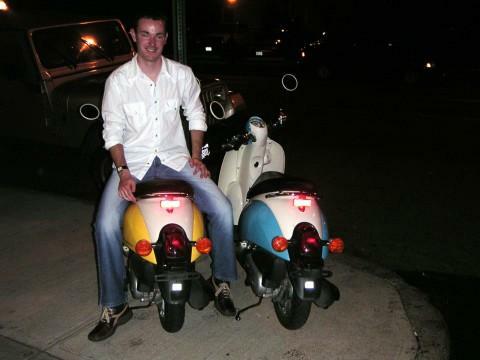 We believe they were stolen sometime in January or February of 2006. 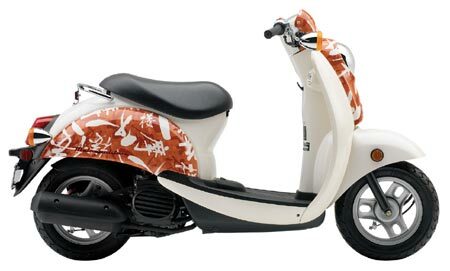 This scooter has a X'ed out W sticker, and I had removed all the decal Honda stickers. Please contact us if you may have any info. Thanks! Stolen from in front of my house. Has a matching trunk box. 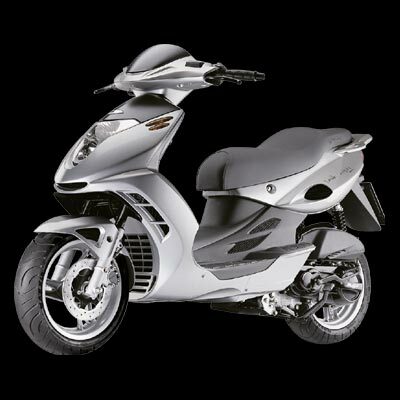 Stolen along with 2006 Honda Metropolitan, reward if found, please return, very missed! Taken from a condo complex along with my husband's 2006 Honda Ruckus sometime between June 17th 2006 at 10:45PM and June 18th 2006 at 10:30AM. Reward if found, love them very much. The right break lever is seriously curved. Taken from my house in Fishtown. Will post again with my VIN. The guy who took it has red hair, he is white ,his name is Jim and he is from Shelbyville. 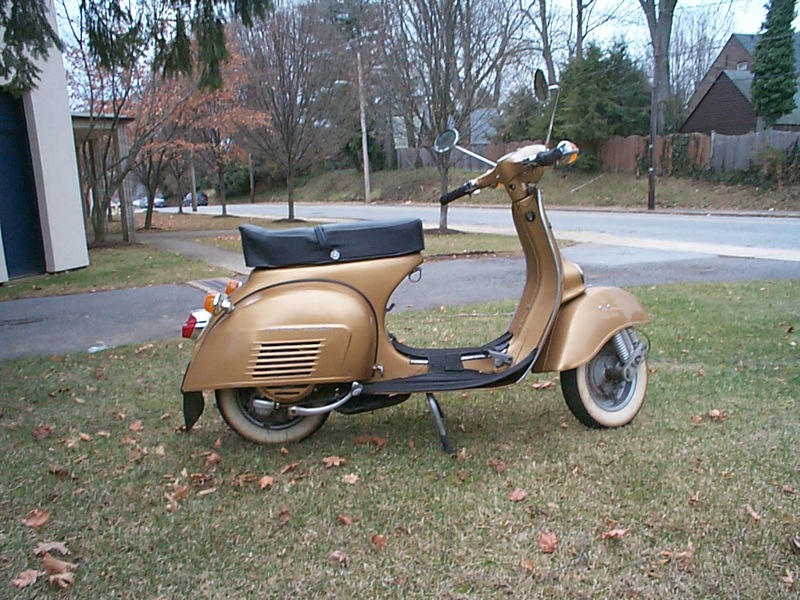 If you see a Scooter, retro style, with 2 tones of gold/copper, it is probably mine. there are only 2 in the state. i will give $ reward if you find it. thanks. 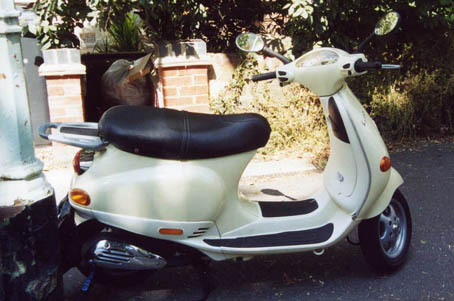 Scooter was stolen from a parking spot in the Continental Oaks townhouse complex. Scooter has a dozen or so stickers all over it. 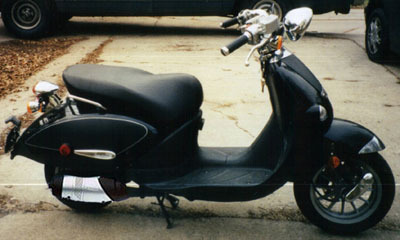 The scooter on the picture has black leather. Mine has Light Brown Leather. 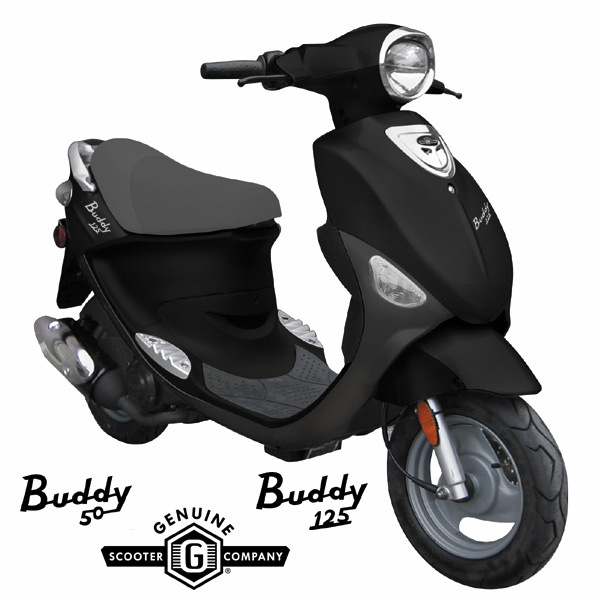 The scooter is stolen in Lisse, The Netherlands. 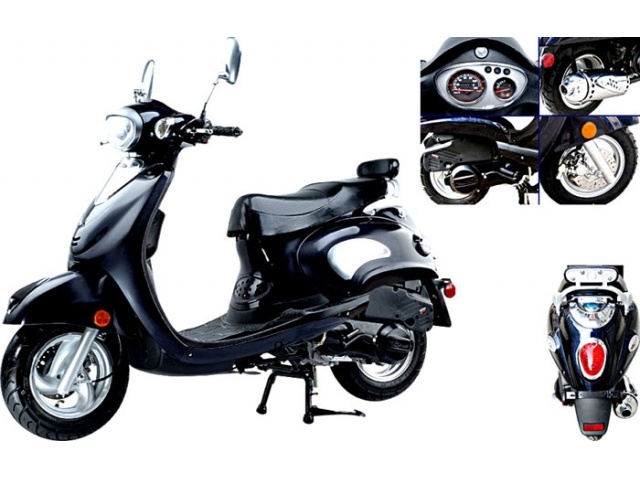 My black 05 Stella has been stolen from the Annapolis Mall on Sat 5/20. I just got it inspected and tagged and went to the mall to grab something to eat. I walked out 30 mins later and it was gone. I bought it used about a month ago and it has around 1500 miles on it. I was going to install the alarm last weekend. 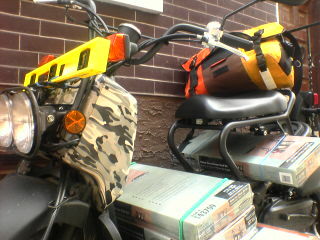 It has a rear rack with backrest and rear mudflap installed. I don't have the VIN and tag number at the moment since all the paperwork was in the glove compartment. Please email me if you see it in the area. 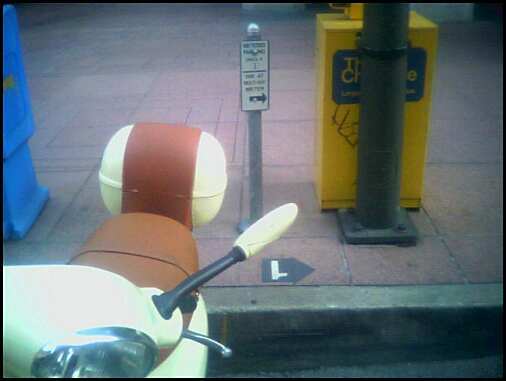 Should have a mopedland sticker on it, unlicensed, storage shelf on back, missing the storage bin (which I have) white helmit, 2 red gloves, and dirty rags in the seat storage. had a big chain and lock on the front wheel. 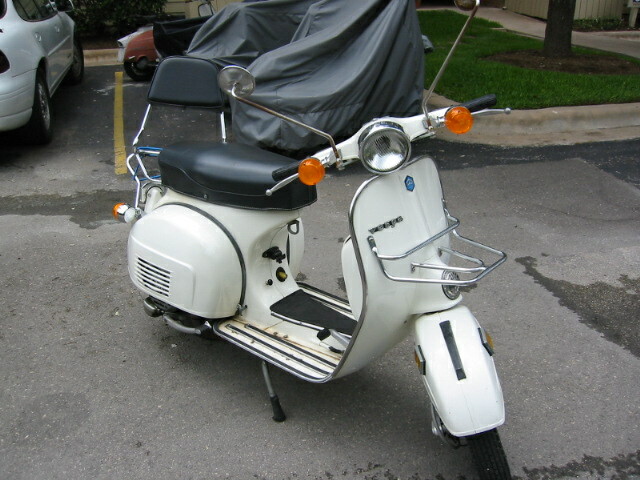 Panterra Retro with British flags and a CSN&Y sticker on rear.